Alright, soldier. 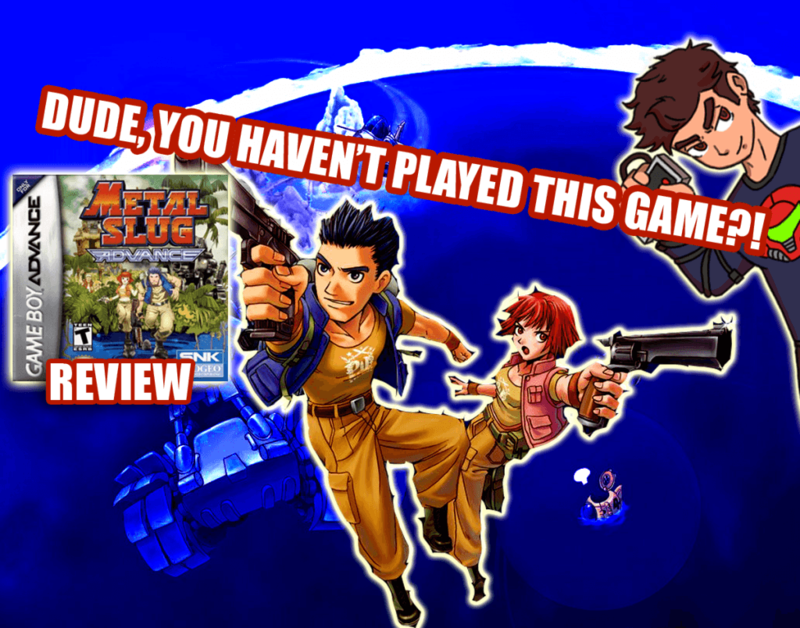 Drop and give me about 12 minutes of your time for this Metal Slug Advance review! STAT! Metal Slug makes its way to Nintendo’s mightiest pre-DS handheld, the Game Boy Advance. Does this game fall in line, or does it sink, not swim? Find out on the latest DYHPTG?! Thanks to Tim Leniniger for multiplayer assistance! Thanks to Retro Shred for the intro theme as always, and Paul Hallaway for the intro effects!